Leave a Comment on Remember Your Brows! Eye brow Maintenance ladies please do not forget to not only keep them in shape by plucking but by keeping them trim. I try to maintain my brows weekly. Remember to not over pluck them. To get the right length I always use an eye brow pencil drawing a line diagonally from the corner of my eye up this is where your brow should finish. 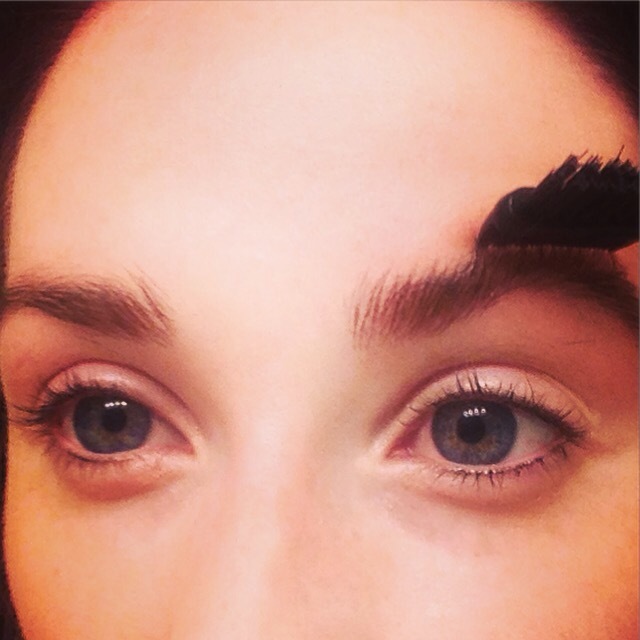 Avoid plucking above your brow.